Thanks for visiting STYLE CURATOR! Welcome to STYLE CURATOR, a blog about the pursuit of a stylish home. We are here to share our love of interior design and decorating, renovation and home improvement tips, insights from experts and tours of beautiful homes. This blog is for people who appreciate design and want regular inspiration and ideas to create a more stylish home. At STYLE CURATOR you’ll find original articles about upcoming artists, how-tos, top finds for your home and interviews with people in the industry. Along the way, you’ll also get to follow Gina’s journey of building and styling her new home. 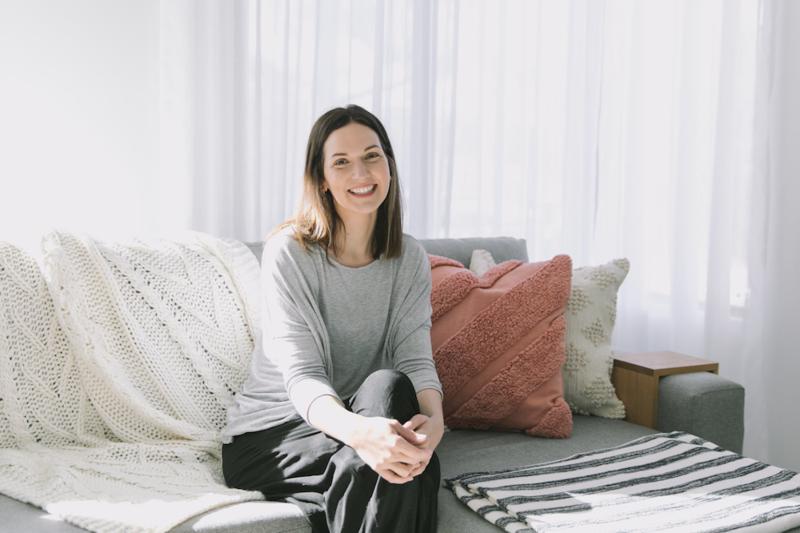 STYLE CURATOR was started in June 2014 by Gina Ciancio as a passion project and has now become her full-time job, along with Interior Styling work. I grew up in a family of entrepreneurs of one sort or another (engineers, beauty therapists, designers…) and it was always my dream to join the club of crazy cats. One day, after a tough day at work, I thought it was about time to get moving on finding my life passion. I thought If I could do anything in this world, what would I do? I thought about all the parts of my job as a Social Media Adviser I loved and would want to continue doing — writing, engaging with people through social media, blogging and web design — as well as what really makes me feel inspired and happy. I’m here to share my love of decorating and design to help you create a more stylish home. Looking around my living room, home magazines, art books and plans for our new home were piled high. The answer was glaringly obvious. That evening I founded STYLE CURATOR because I know there are other people out there just like me: who continually redecorate rooms in their home, are hooked on home improvement TV shows, get goosebumps when they walk through stunning homes and save their pennies to buy beautiful home decor. Now that you know a little more about us, why not keep in touch by subscribing to our e-newsletter to get weekly ‘best of’ emails and be the first to know about special events, giveaways and exclusives. Let’s keep in touch. Connect with us on social media for even more stylish news, exclusive previews, behind the scenes, and posts we share from like-minded people. You can find us on Facebook, Instagram, Pinterest, Google+, Twitter and Bloglovin’. Any partnerships you might find on the blog and opinions/thoughts expressed therein are our own. 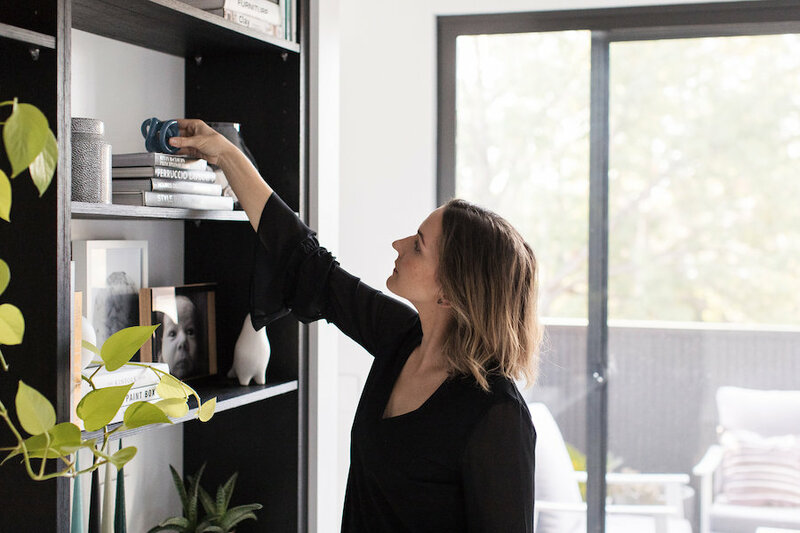 Style Curator is Gina’s full-time job and this blog is monetised in several ways. The site features paid advertising banners (but we try to keep these to a minimum) and some blog posts may contain contextual affiliate or paid links. An affiliate link means that we may receive a commission on sales of the products that are linked to in blog posts. 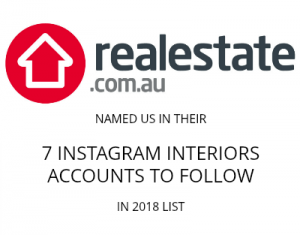 We also partner with brands to share selective sponsored content and only ever introduce you to brands and products that will help you in your pursuit of a stylish home. Opinions are always our own and any paid posts on STYLE CURATOR will be clearly disclosed within the post. If you have any concerns about this, please don’t hesitate to reach out via our contact page.